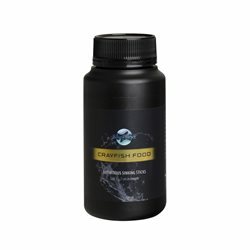 Fish Food There are 3 products. 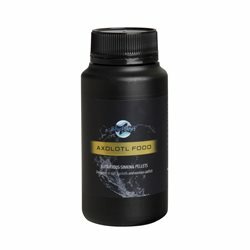 Blue Planet Axolotl pellets are nutritious sinking pellets that have been specifically formulated to meet the nutritional requirements for general health and wellbeing of Axolotls and various Cat Fish. lue Planet Crayfish sticks have been specifically formulated to provide a balanced diet for all species of Crayfish, including freshwater lobster, yabbies, maron and redclaw. 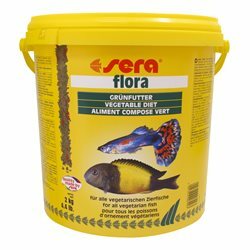 Sera Flora Flakes is an excellent source of Spirulina algae (5%) and vegetables for tropical fish.